The Winnipeg Area Council is supporting a nutritional program for Aboriginal youth at the Drop-In centre. 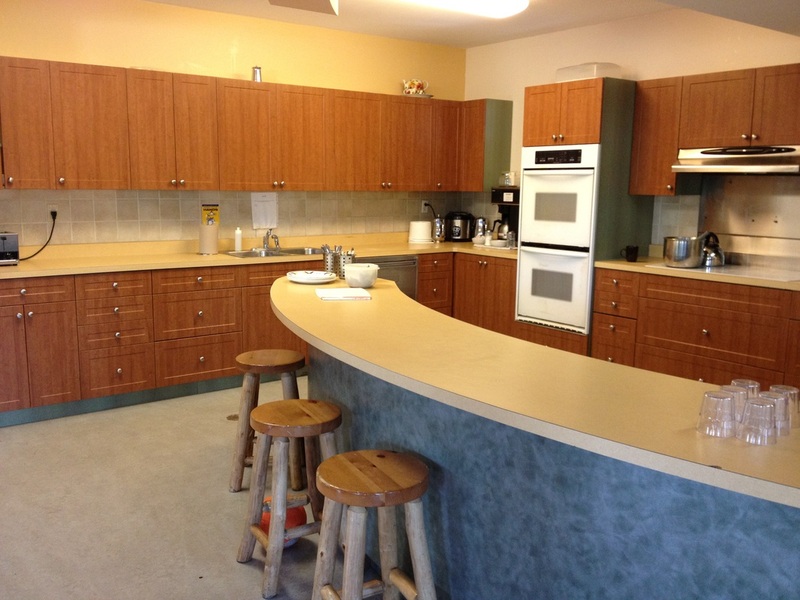 The Drop-In Centre is geared to youth who are at risk of drug abuse, or who are victims of human trafficking. The PSAC Area Council plans to refurbish the kitchen to be able to provide nutritious meals, with the hope of moving toward a community garden project in the future.